In the truly translational spirit of our center, two of our patents were licensed by Propel Inc. and Alveologic Inc. Propel Inc. developed a device that allows orthodontists to accelerate tooth movement using a minimally invasive procedure in combination with braces. Watch Drs. Teixeira and Alikhani describe the results of the clinical trial or read article here. Alveologic Inc. is developing a device that will have a broader application and provide a method to increase bone in the jaws, after extractions or osteoporosis, improve grafting and implant integration and overall promote significant bone remodeling in the craniofacial area. 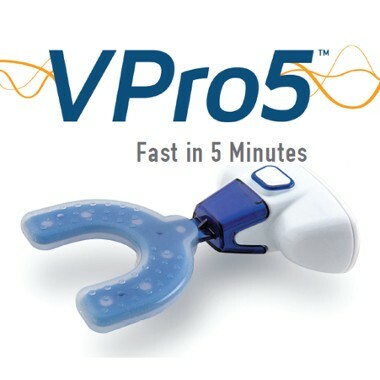 CTOR patented invention PROPEL VPro5 is a patient controlled vibration device that can accelerate orthodontic tooth movement significantly. In the absence of an orthodontic forces and its associated inflammation this vibration can increase bone in the jaws, after extractions or osteoporosis, improve grafting and implant integration and overall promote significant bone remodeling in the craniofacial area.